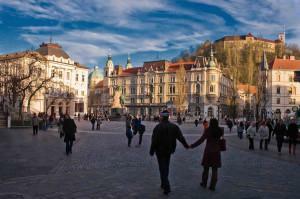 Visit Ljubljana, the capital city of Slovenia, and explore the places in its surroundings. 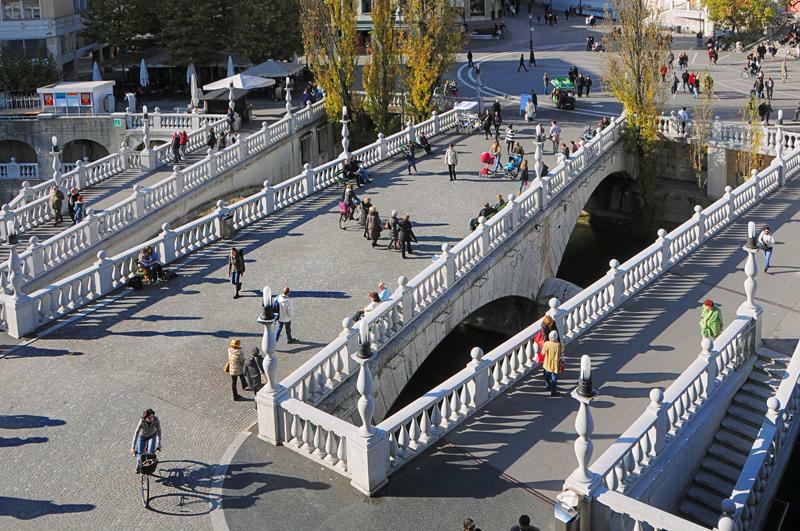 Besides having everything that all the other modern capitals have, Ljubljana succeeded in maintaining the relaxed atmosphere of a small city. 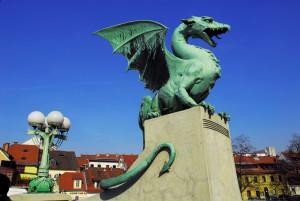 This picturesque and very vibrant city is full of surprises. 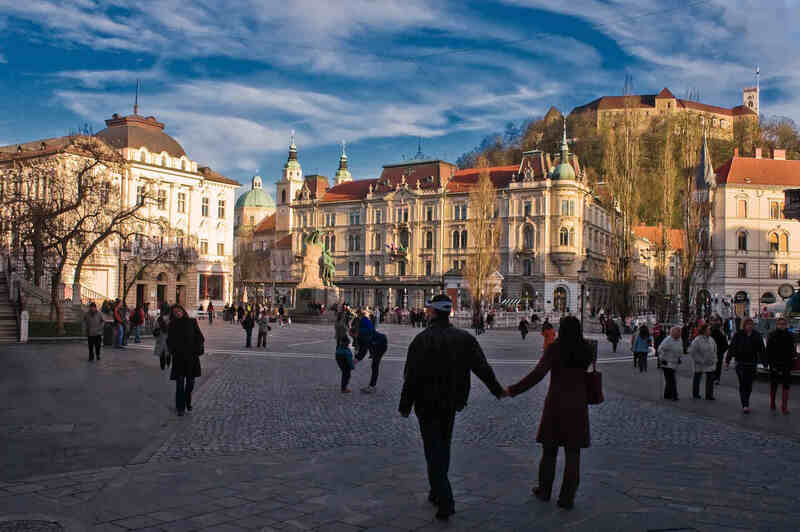 The region that besides Ljubljana comprises 25 other municipalities is noted for its traditional hospitality, diverse nature, nice towns, castles, quality traditional restaurants and village churches with their rich artistic legacy.